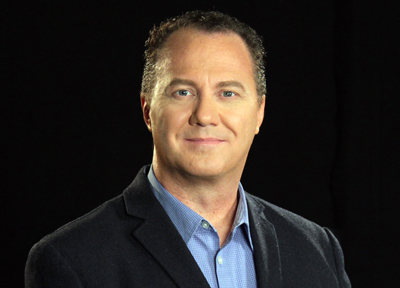 James Randall Robison (Randy) is a writer and host for the television show LIFE Today. For interviews and other engagements, contact Randal Taylor at Dunham+Company. Visit Randy Robison's author page on Amazon. Visit Randy Robison's writing archive, including devotionals and columns on Christian television. 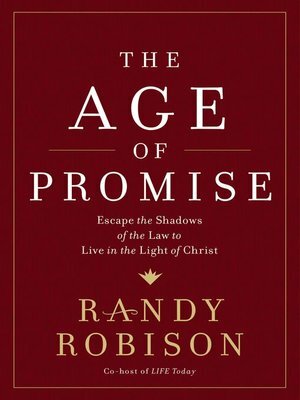 Discover ten promises formed in the Old Testament and transformed in Christ. These promises offer followers a more meaningful relationship with God and more effective influence on the world. Uncover the glorious riches of your heritage of faith and experience real transformation in your everyday life. America has always looked to God for guidance. 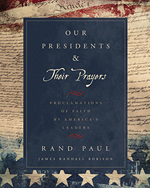 In this beautifully illustrated book, the words of every president come to life in an eye-opening and inspiration way. This collection is essential in every library – both personal and public. Flying on an airplane is similar to a walk of faith — we won't get to our destination if we don't get on board. 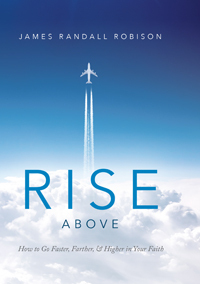 In Rise Above, Randy takes readers from the "gate" of faith journey all the way to the destination. 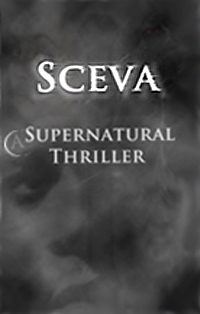 Seven Bible college students battle seven deadly sins and one stubborn spirit. Praised by publishers as "intense," "a great read," and "strong writing," but rejected for being "too edgy." Now available as an eBook. 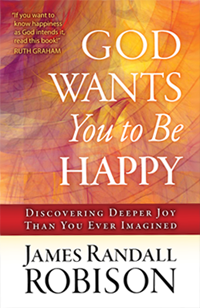 Experience greater joy as you learn to remove the obstacles, properly handle the "mixed blessings," and walk the guaranteed paths to happiness according to God's word.